Our wallpaper hanging experts have been at it again with beautiful patterned wallpaper hanging. 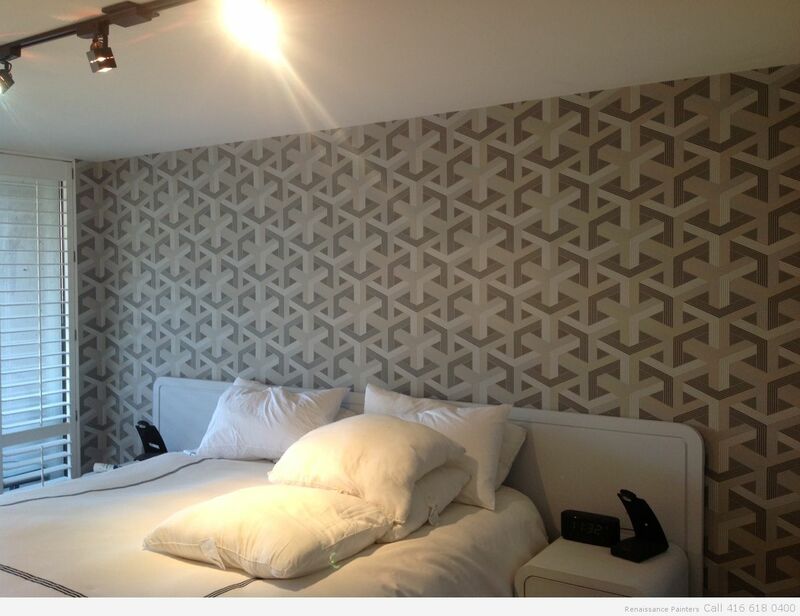 This time perfectly hanging a patterned wallpaper on to a perfectly flat wall. If you know anything about hanging wallpaper, you will understand that hanging any sort of patterned wallpaper is the most difficult to achieve.